BJP activists stage agitation demanding to arrest culprits involve in Tirtol firing incident. JAGATSINGHPUR Mar 19. Hundreds of BJP activists under the leadership of party’s district president Upendra Biswal resorted Dharana and protest meeting in front of superintendent of police office here on Tuesday demanding arrest of culprits involve in the Tirtol firing incident occurred one month ago. 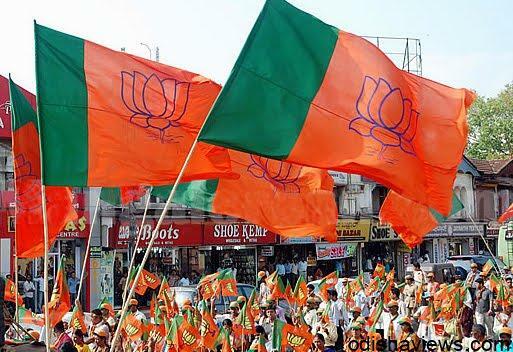 The saffron party supporters expressed deep unhappiness saying cops are taking very casual step arresting the four minority community culprits those routed firing to one Pravhat Mohanty alias Muna a resident of Krishnananda Pur village near Tirtol block owing a frisk incident. 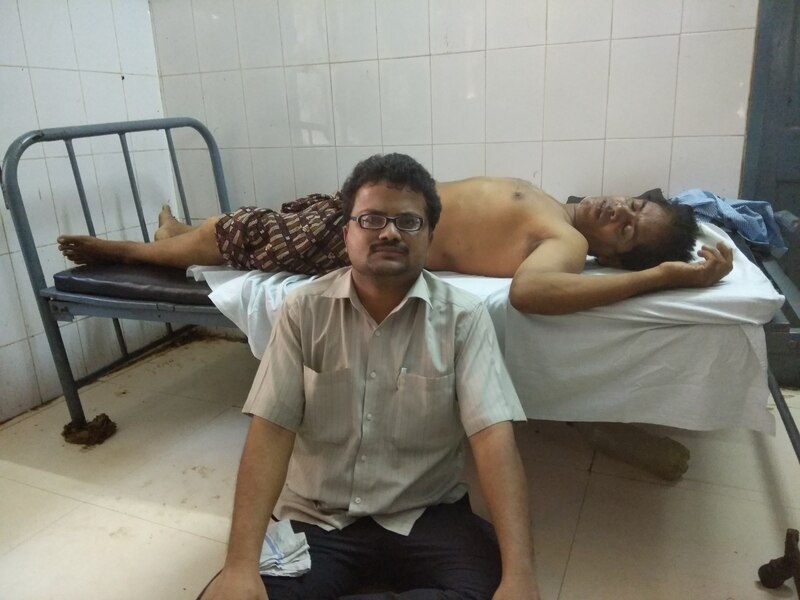 The victim sustained sever bullet injuries and underwent treatment at SCB Medical college and hospital Cuttack, one week ago the victim returned village restoring to health but till date police have become unable reaching the accused persons involved in the incident, interestingly they are moving freely in village and intimidating the victim family and other majority community residents living in the locality. The agitating protestors fumed on 12 February villagers had resorted Road blockade at Lock Chhak near Tirtol on Cuttack- Paradeep state highway demanding arrest of the accused persons for long hours later police interfered and assured the protestors taking needful arresting the culprits within seven days then the agitation had withdrawn ironically till date no step had been taken picking up the culprits agitators vowed. Dissenting police inaction BJP supporters on Tuesday converged at SP office here and sat on Dharana and sought slogans against cops and civil administration and held a protest meeting there participated by many district level BJP leaders. Later a group of protestors led by party’s district president met superintendent of police and handed over a memorandum, acting on the incident district police head sought minimum seven days time for cops arresting the culprits, relying the assurance the protestors called off the agitation.